We provide practical and affordable training course or the Voluntary and Community Sector across Bracknell Forest and the Wokingham Borough. View Training CalendarRead Our Cancellation Policy Before Booking! 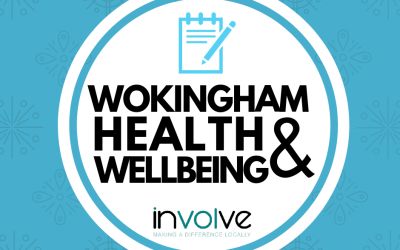 involve provides training for the Voluntary and Community Sector across Bracknell Forest and the Wokingham Borough. Generally, training that is provided in Bracknell Forest is for groups, charities and volunteers from Bracknell Forest and training delivered within Wokingham Borough is for the Voluntary and Community Sector from the Wokingham Borough. 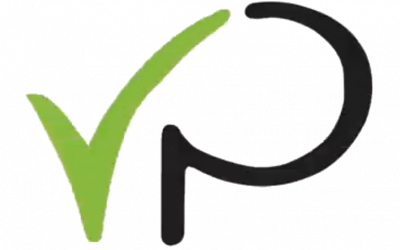 We source and provide training in a number of areas covering both governance and workplace requirements. As from 1st April 2017 involve community services applied the following cancellation fees to a reservation. More than 14 working days (defined as Monday to Friday) before the commencement of the Agreed services, no charge. Between 14 – 6 working days before the commencement of the agreed services 50% of the course fee is chargeable 5 working days (or less) before the commencement of the agreed services 100% of the course fee is chargeable. Where involve community services offer a course free of any charge and the participant reserves a place yet fails to cancel the reservation according to terms above or subsequently fails to attend the course on the designated day a charge of £75 will be levied to the participant. 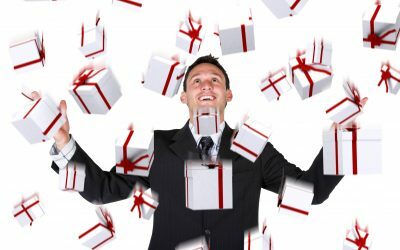 We love the fact you come on our training, so much so we are giving it away. Join the involve loyalty scheme and for every 5 courses you attend we will give you your 6th one free. Just pick up a loyalty card from you involve trainer when you attend your next training session.